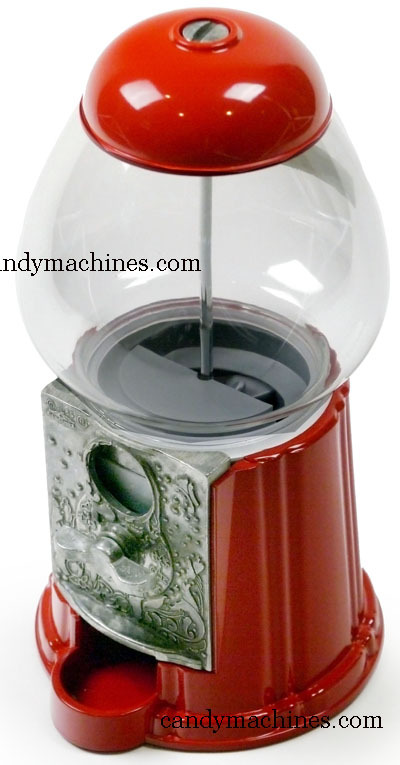 Small Gumball Bank - FREE SHIPPING for a limited time only! TO RECEIVE FREE SHIPPING YOU MUST ENTER COUPON CODE SHIP11. Free Shipping is valid for continental US, HI and AK orders only. No quantity limit. Cannot be combined with any other coupon code/offer. 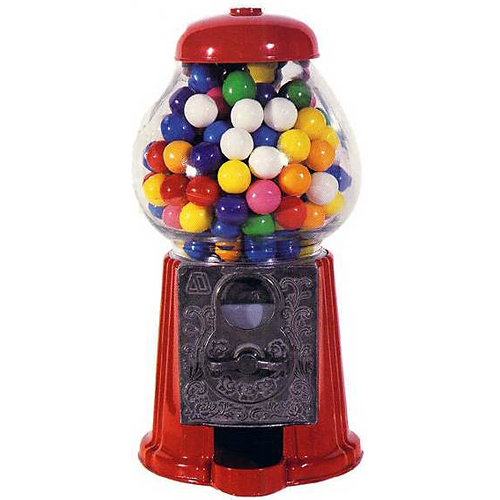 For a limited time we're offering FREE SHIPPING on our Small Gumball Bank. 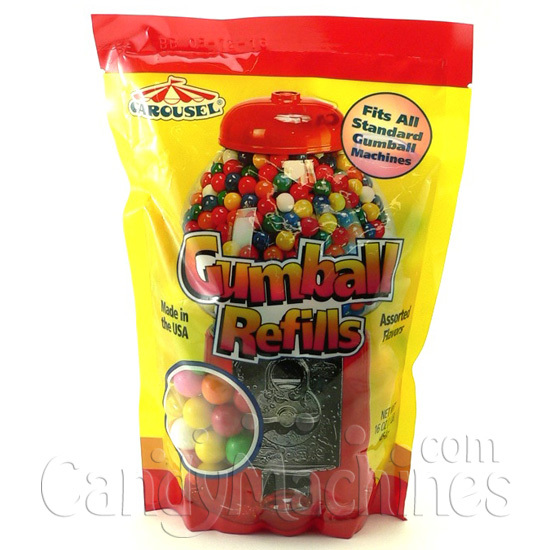 If you select to add gumballs above, your gumballs will also be shipped FREE!